In honor of 9/11, the fateful day the world trade centers were attacked. 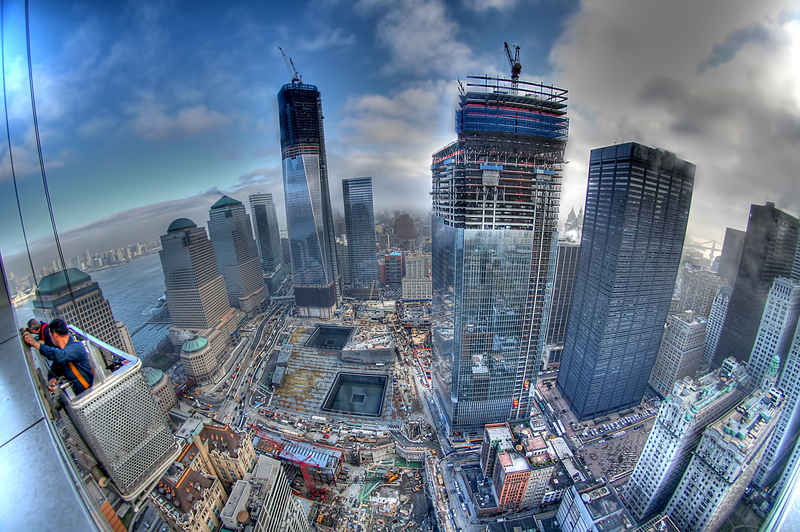 Watch this time-lapse video clip highlighting the rise of the One World Trade Center which was built on top of the World Trade Center grounds. These shots were taken from October 2004 to September 2013. The One World Trade Center stands at 1,776 feet making it the tallest building in the western hemisphere. Enjoy this time lapse with some epic music. Be inspired. Share us your thoughts below of what kind of feelings this video elicited for you.